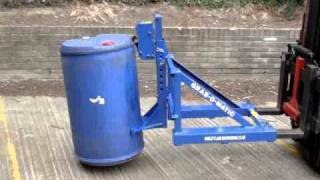 The Grab-O-Matic Double Drum Handler model 2-DLR is suitable for all steel open top and tight head drums, plastic ‘L’ ring drums and most fibre board drums. 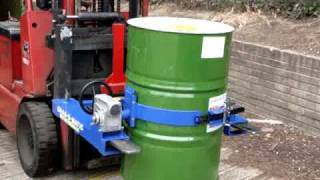 The Grab-O-Matic Drum Rotator SC10 is for the lifting and rotating of steel or plastic drums to dispense the contents in a controlled manner. 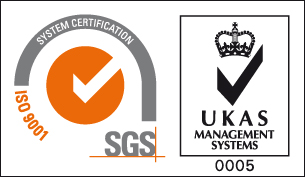 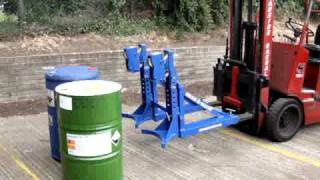 This unique safety innovation eliminates the need for the fork lift truck driver to dismount from the cab to secure the drum grabs to the forks with T bolts and chains, thereby reducing the risk of accidents, saving time and increasing productivity. 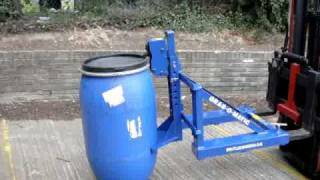 Grab-O-Matic fork attachment single drum handler for open top plastic drums (mauser drums) model 1-DLR-SS/AL. 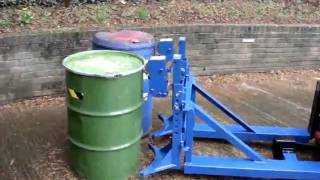 Grab-O-Matic fork attachment single drum handler for open top steel drums model 1-DLR. 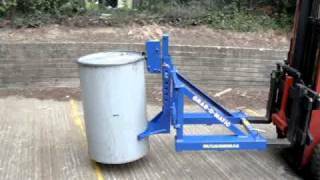 Grab-O-Matic fork attachment single drum handler for plastic 'L' ring drums model 1-DLR.